I love my Kindle Reader on my iPad, but reading from it in the sun is very difficult. So for summer holidays I decided to buy a couple of paper books to read in the sun. I looked up the New York Times best seller list on-line to see what Americans were reading this summer. "The Boys in the Boat" by Daniel Brown (not the one who wrote The Da Vinci Code) was at the top of the list and sounded interesting, so I went to Hodges Figgis on Dawson St in Dublin to buy. In reading the description of the book it reminded me a bit of Laura Hillenbrand's "Unbroken", which I previously read and reviewed. This book tells the story of Joe Rantz and the University of Washington rowing team who won gold at the Berlin Olympics in 1936. It is also a story of the depression and how a boy like Rantz managed to overcome poverty and family difficulties to not only study at university, but also to be a key member of the rowing team. The rivalry between UW and other colleges, particularly from the east coast, is fascinating, and builds up nicely to the Olympics. 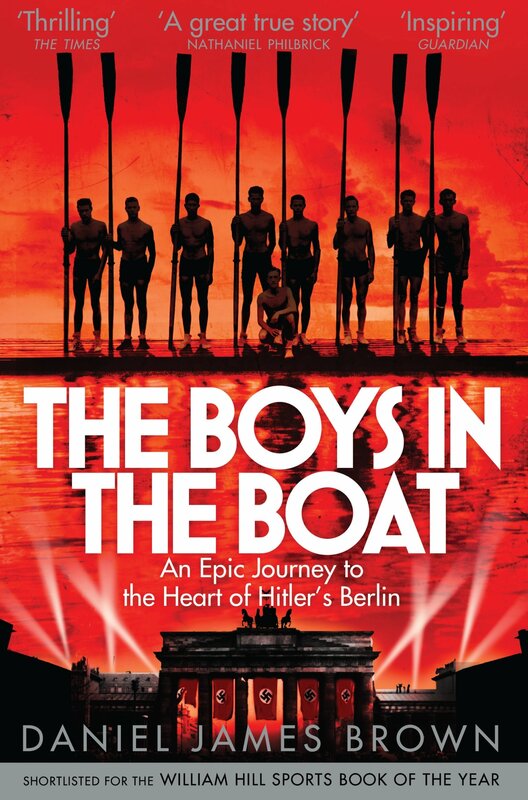 The boys in the boat rowed to victory in front of Hitler and his Nazis. They did not get to fight Hitler in World War II because they were too tall for the army. While the story is fantastic, there is a lot about rowing in this book. The terminology and the endless training that the boys went through does get a bit boring. Once one race is done, it is back to training and onto the next - then more training and more races. 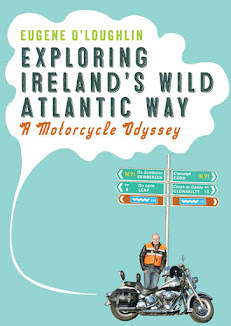 However, this is a trivial compliant in an otherwise excellent book.